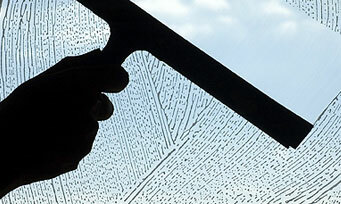 Pressure washing || Best window cleaning service in San Francisco. Greenforce is the original Eco-friendly cleaning company in San Francisco, long before it was fashionable. We continually review our practices and, for exmple, purchase carbon credits to offset our fleet gas usage. We serve San Francisco and the Greater Bay Area. The idea for Greenforce came from the founder’s desire to find a reliable cleaning service and her personal interest in using green cleaning products. Greenforce continually researches new cleaning products that are both safe and effective. 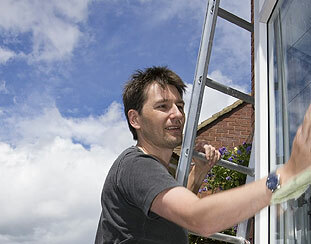 Greenforce is built by its worker-owners who are experienced cleaning professionals. We are licensed insured and bonded. Our teams have been providing the Bay Area with cleaning services since 1993 (originally starting as Pacific Window Washing and Greenway).